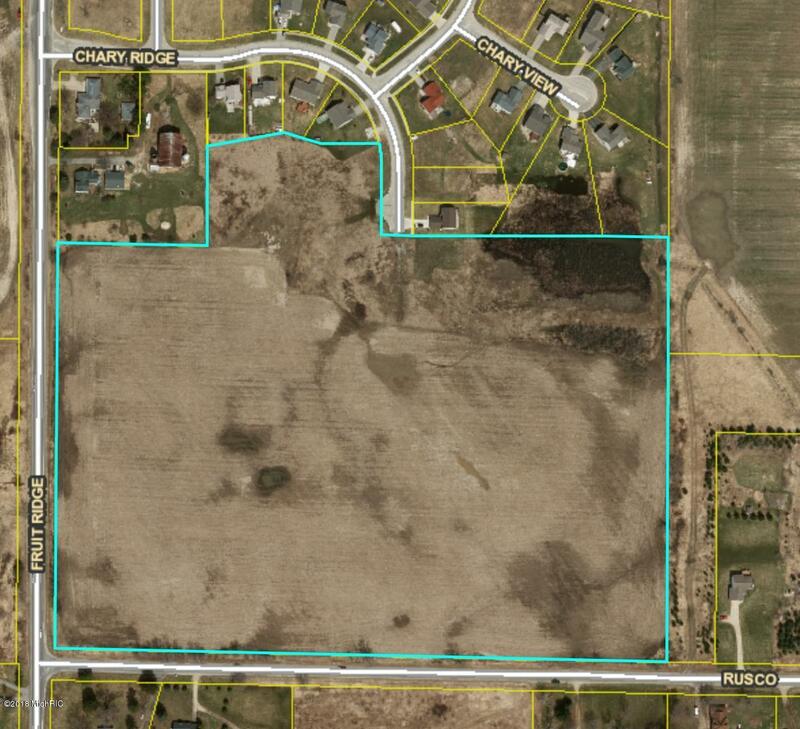 Amazing development opportunity! Initial site plan already completed for approximately 65 lots. Public sewer available with pump station already installed. This is an extension of the initial development. Excellent location close to M37 with an easy drive to Grand Rapids, Muskegon and Newaygo for work and recreation. Listing provided courtesy of Eldon R Palmer of Midwest Prop Of Michigan(Main). © 2019 MichRIC, LLC. All rights reserved. Information deemed reliable but not guaranteed.